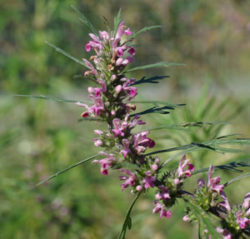 Dan-shen (Salvia miltiorrhiza) is Chinese Red Sage. 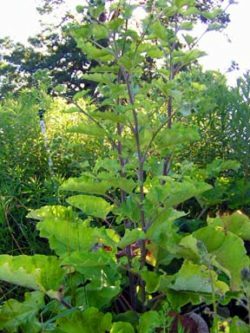 Traditional usage (TCM): tonifies the vascular system, helps prevent strokes. 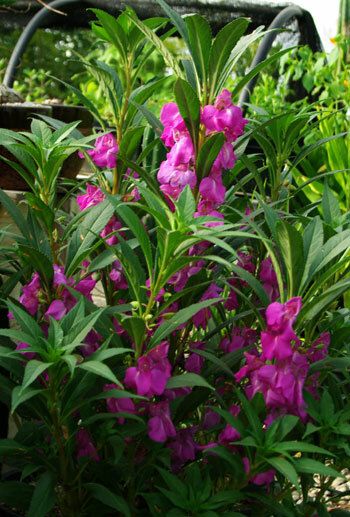 Dang-shen (Codonopsis pilosula) is a perennial climbing vine making ornamental dangling bellflowers. 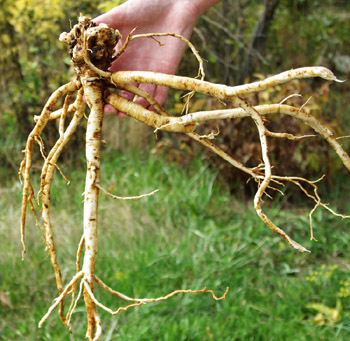 The root is sweetly edible and delicious. 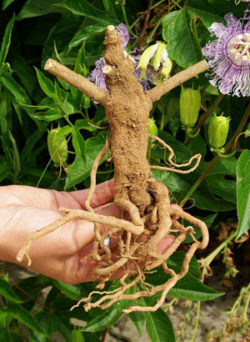 Traditional usage (TCM): a ginseng-like tonic. 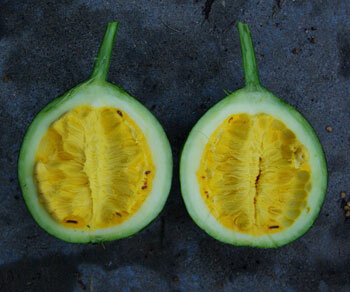 Tien-hua-fien (Trichosanthes kirilowii) is a perennial snake gourd. Traditional usage (TCM): antiretroviral. 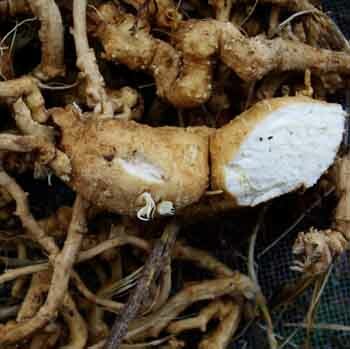 Huang-qi (Astragalus membranaceaus) is the well-known “yellow leader” that makes the deeply delving, perennial roots. 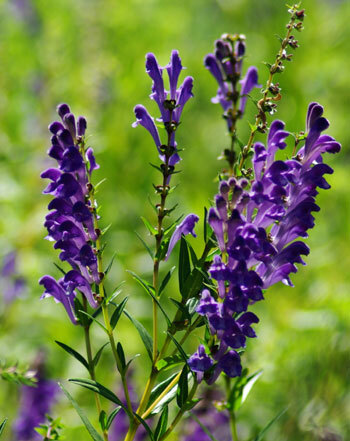 Traditional usage (TCM): immune enhancement. 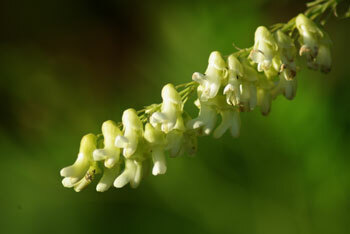 Ku-shen (Sophora flavescens) Herbaceous perennial subshrub to 5 feet, native to China and Japan. Traditional usage (TCM): clears heat. 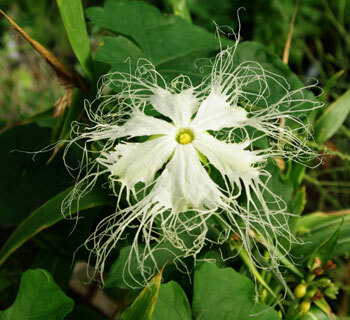 Long racemes of cream colored flowers give way to generous follicular clusters of seedpods. Handsome and fun, like any good lover. 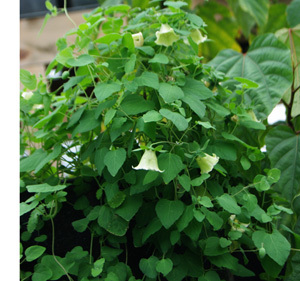 Tou-gu (Impatiens balsamina) is Chinese Balsam, the easiest germinator we know of. 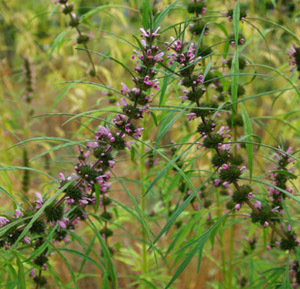 A perfectly brightly flowered plant in pots or garden, Traditional usage (TCM): poulticing agent. Wu-wei-zi (Schisandra chinensis) is a perennial vine that makes the bright tasting “many flavored” fruits, Traditional usage (TCM): Adaptogen, stomachic. Cultivation of these herbs is further described under the individual herb headings on this website. This set is offered at a substantial discount. 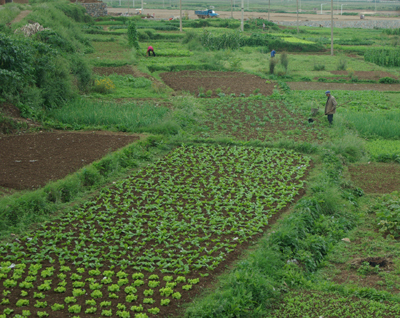 It is a great place for those interested in TCM–a veritable starter garden in a cellophane bag.